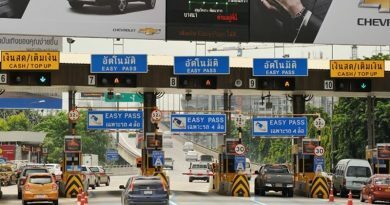 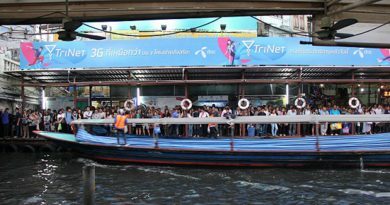 Free access to 4 tollways this Songkran 2019. 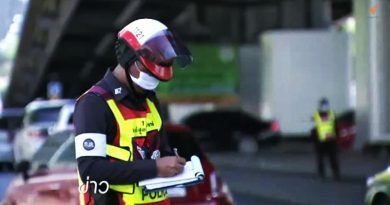 This upcoming holiday 2 Expressways and 2 Motorways will allow free access to use the roads this Songkran of 2019. 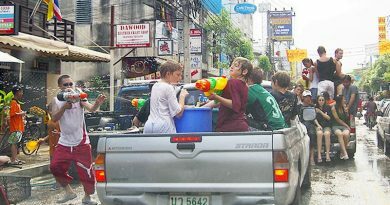 Truck water wars are legal for Songkran 2019. 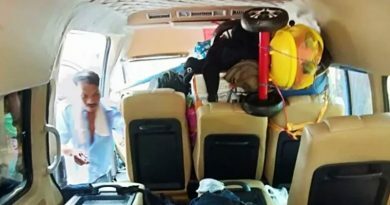 11 Myanmar workers pass out in Van all at once.